Our first auction will be held on March 30th at 6:00 PM with a preview night March 29th from 5:00-9:00 PM. It will largely consist of items from the collection of a world traveler and connoisseur of the weird, wonderful, and rare. For privacy purposes we will refer to this individual as the “Collector” in this post. 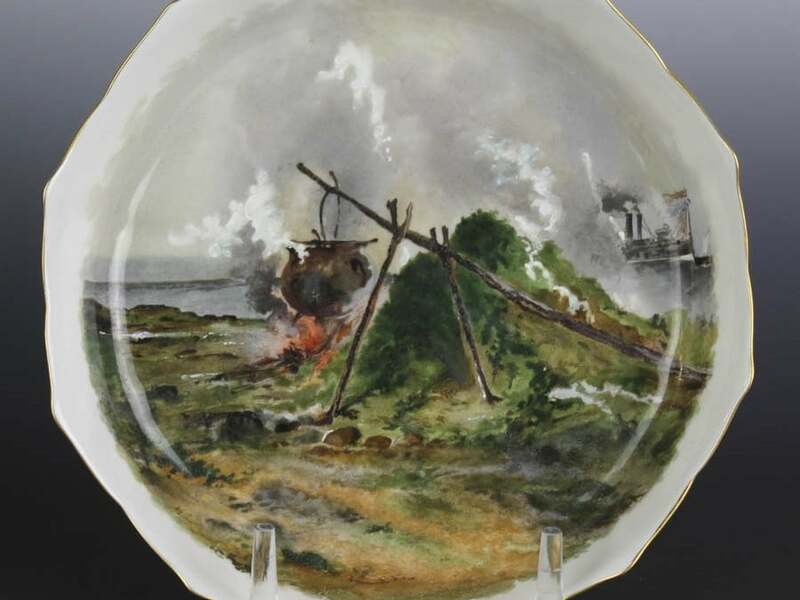 his inaugural auction features many items with intriguing stories and priceless histories. As a global traveler the Collector spent a lifetime seeking out unusual and uncommon treasures often with great histories. Take for example lot’s #24 and #25. 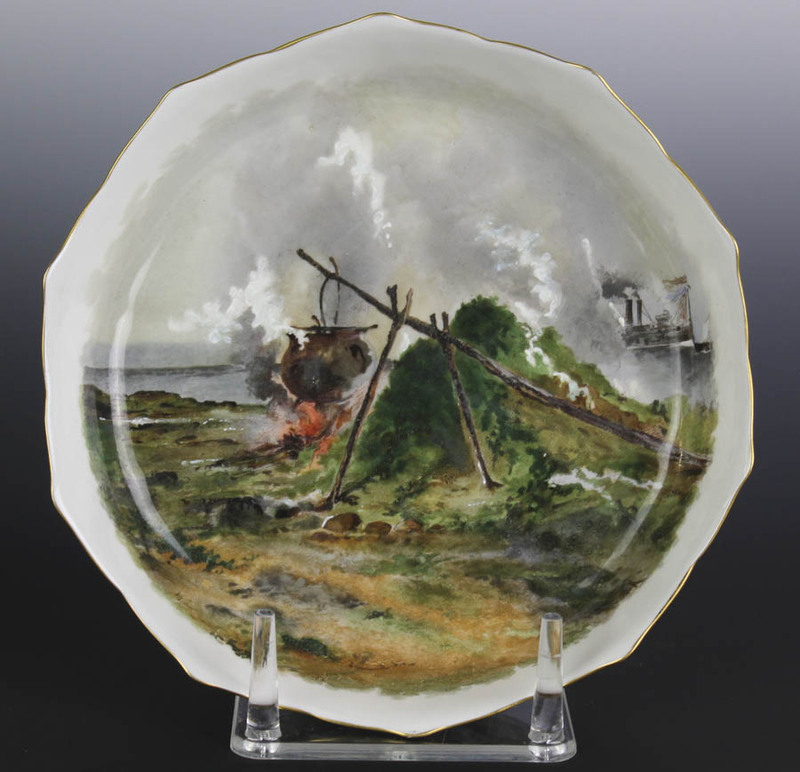 These two intricately detailed Limoges bowls feature scenes from nature as well as life on the Mississippi River. If that wasn’t enough these two extraordinary bowls were part of the Official State Dinner Service for America’s 19th President Rutherford B. Hayes. The Collector even had a keen eye for minerals, of all things, as showcased in lot #275, which consists of a huge amber specimen peppered with various pre-historic insects. Many of these items are rarely seen and have great investment potential. We welcome bidders from around the globe to start their own collections, or add to their existing collections with pieces from this fantastic offering.